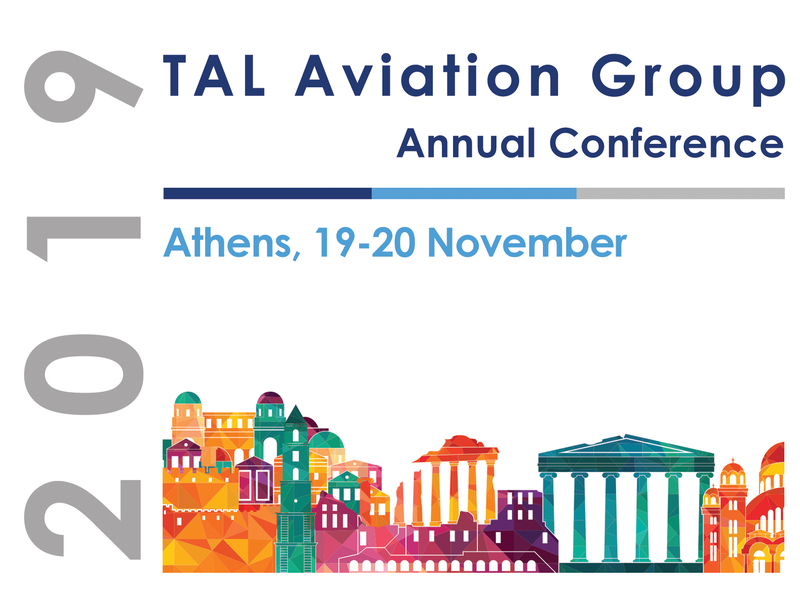 TAL Aviation's 10th Annual Conference will be taking place at the Athens Marriott. 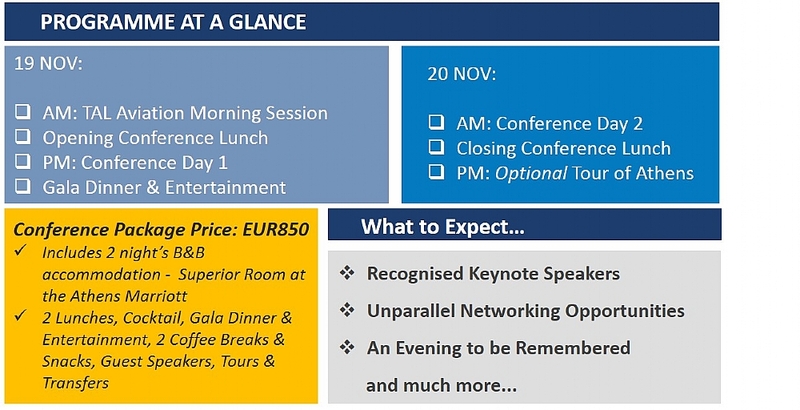 Sales & Commercial representatives from over 40 TAL Aviation territories as well as CCOs, Directors, General Managers from the aviation, travel and tourism sectors will be meeting under one roof. All that's missing is YOU! At this time, just SAVE THE DATE! * - more information to follow... *enrollment to Conference - by invite only. Stand Out & be a Sponsor! Take this opportunity of substantial global exposure to increase visibility of your brand. Click here to contact a TAL Aviation representative to learn about our special sponsorship package. The package is available on a "first-come, first-served" basis so contact us now to ensure your placement!